Cape Cod Trout Unlimited – Our mission is coldwater conservation. CAPE COD TROUT UNLIMITED is the local Chapter of Trout Unlimited. Trout Unlimited (TU) is a national, non-profit organization dedicated to the mission of conserving, protecting and restoring North America’s cold water fisheries (salmon and trout) and their watersheds. 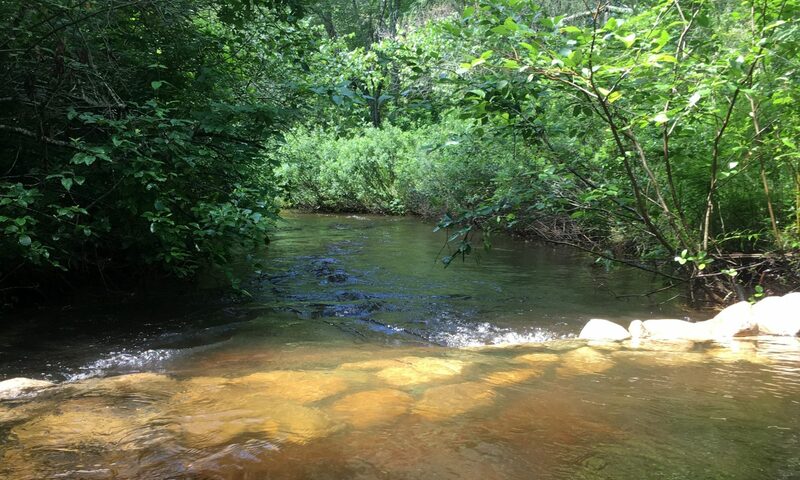 For over 40 years, this Chapter’s primary conservation project has been restoring the Quashnet River. View this and many other Chapter activities by clicking on the Chapter Activities menu. Our monthly Chapter meetings are open to the public and are held on the second Wednesday of the month, September through May. The meetings are held at Liberty Hall on Main Street in Marstons Mills, MA. Doors open at 6:00 p.m. for refreshments and socializing. The meeting begins at 7:00 p.m.
Read more about CCTU’s history.